It will be available in bookstores and gift shops nationwide and through Sellers Publishing's Website, www.sellerspublishing.com. 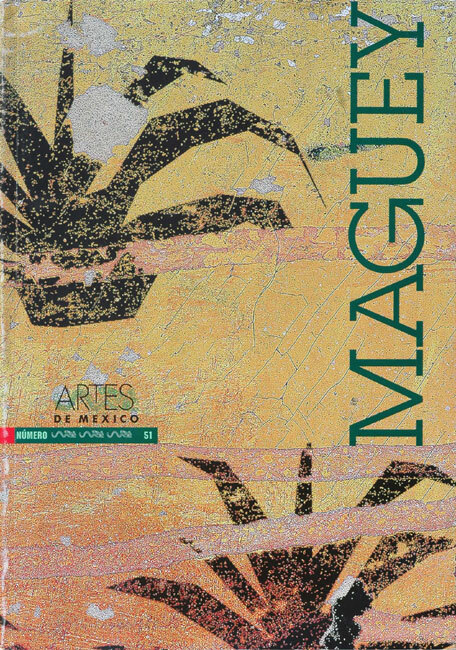 who over the past four years has created a stunning body of images that explore the cultural side of tequila and of México itself. This photographic journey of discovery began when Menuez and his Mexican-born friend Andrés Zamudio traveled to the little-known town of Tequila to document the ancient techniques for making tequila. 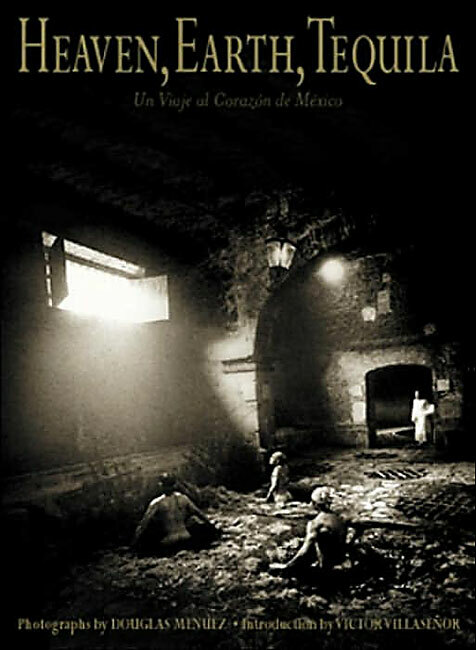 They thought they knew México, but came to reach a much deeper understanding of the extremely complex history and mestizo culture of the Mexican people. 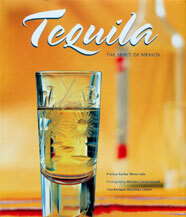 The book reveals the ongoing Aztec traditions from which tequila was born, from the history of the agave plant to how its most famous product became a symbol of Mexico, and in doing so, offers the reader a unique glimpse into the soul of this fascinating country. 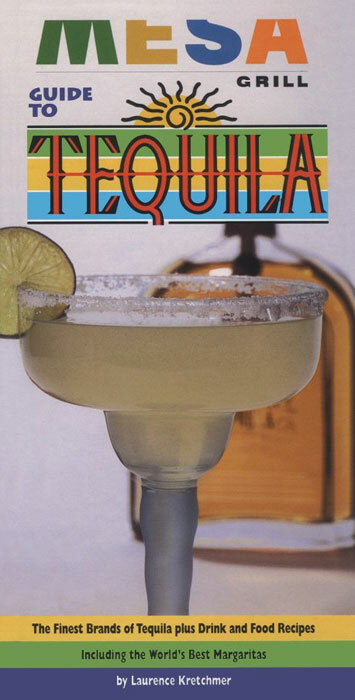 Long considered a lowbrow liquor, tequila today is one of the fastest-growing beverages in the world, and the growth is decidedly upscale. 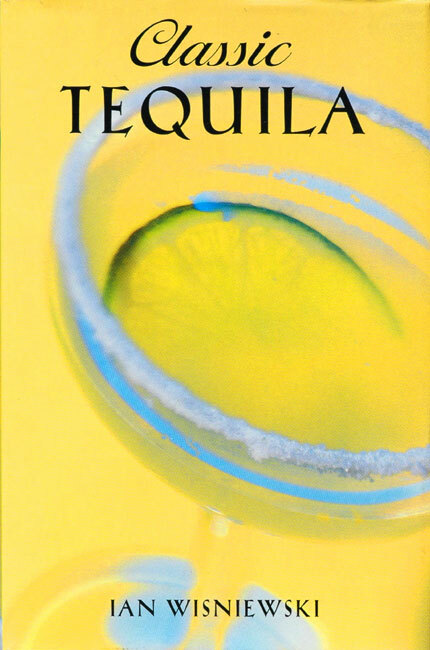 An entire tequila culture has developed not only throughout Mexico but in sophisticated restaurants and bars all over the world, from New York to Los Angeles, London to Tokyo. Despite this trend, little has been published about tequila and its origins, varieties, and method of production--until now. 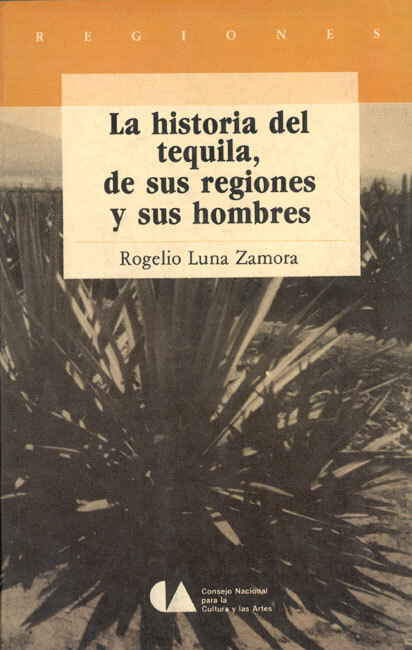 In this delightfully visual book, author Enrique Martínez Limón takes the reader on a fascinating anecdotal journey through the history of tequila, complete with information about how it is grown and produced, and descriptions of its legends, heroes, songs, and artistic manifestations. The lively text is enhanced by Michael Calderwood's beautiful photography and the specially commissioned artwork. 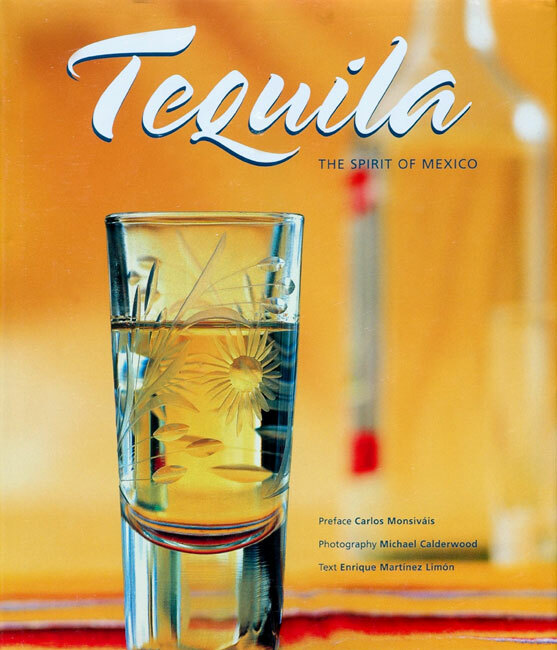 This revised edition includes a new chapter on mezcal, a "first cousin" of tequila that has been attracting a great deal of attention in recent years with high-end and single-village bottlings coming onto the market. 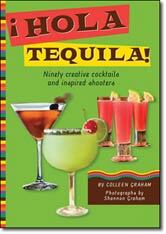 The final chapters provide recipes for tequila-based cocktails and for dishes using tequila, as well as professional ratings of more than a hundred brands, extensively updated for this edition. Publisher: Mexico - Revimundo, S. A. de C. V.
The edition shown above is the most recent and revised edition. Dimensions: 7.5"H x 5"W x 1"D; 0.85 lbs. 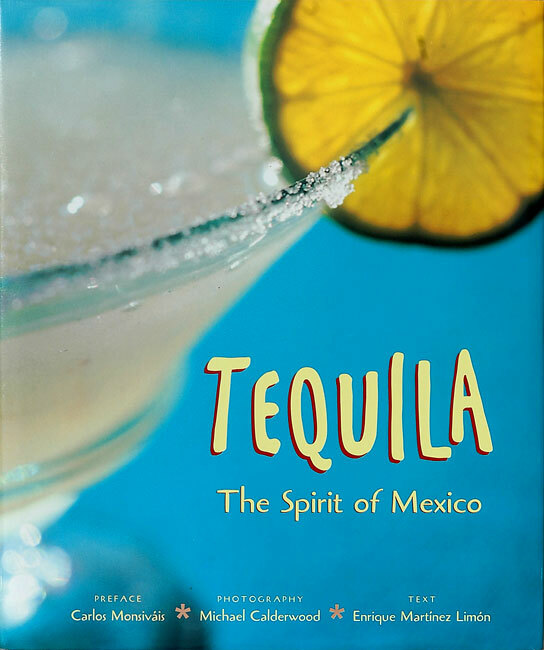 Distilled from the heart of the agave, a cactus-like plant from the Mexican plains, tequila is a true classic spirit, as central to Mexican culture as whisky is to Scottish traditions. Barrel-aged and blended tequilas--with their herby, spicy aroma and subtle oily texture--have a complexity to rival cognac or malt whiskey. 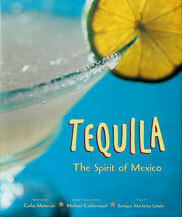 Classic Tequila guides the reader through the rich culture and far-reaching history of the drink. There are tasting notes and histories from classic brands like Cuervo and Sauza to aged and reserve specialties and little-known gems; classic cocktail lore; foods to accompany tequila; recipes for cooking with the spirit; plus a guide to tequila bars and destinations in Mexico and around the world. A classic companion to the drink of the desert. 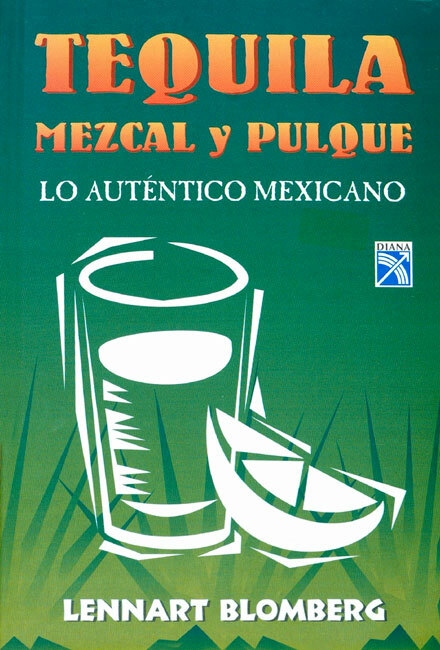 The ultimate guide to Mexico's popular liquor, this book unlocks the mysteries of the blue agave plant and answers all the questions and subtleties regarding the different grades and labels, the regions and methods of production, and the best ways to prepare and enjoy tequila food and drinks. 140 color photos. 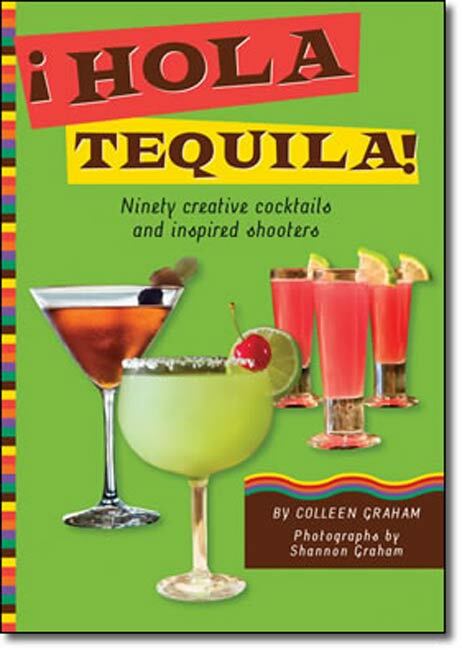 The ultimate guide that covers the history, production, appreciation and use of tequila with every major variety, covering over fifty brands with seventy-five cocktail recipes, tequila-based appetizers, main courses and desserts. Zeva Oelbaum is a New York-based still life and food photographer. Her work can frequently be seen in The New York Times Magazine, House Beautiful, and many other magazines and books.